Today I'm sharing a somewhat obscure tiki era cocktail called a Night Flight. I wanted to share this drink because, even through it has some tiki origins, it lends itself really well to the winter season. Yes, it was 60 degrees in LA all week and I consider that to be winter : ) This drink was introduced to me by a colleague, but was adapted from Trader Vic's Bartender's Guide; originally published in 1947. 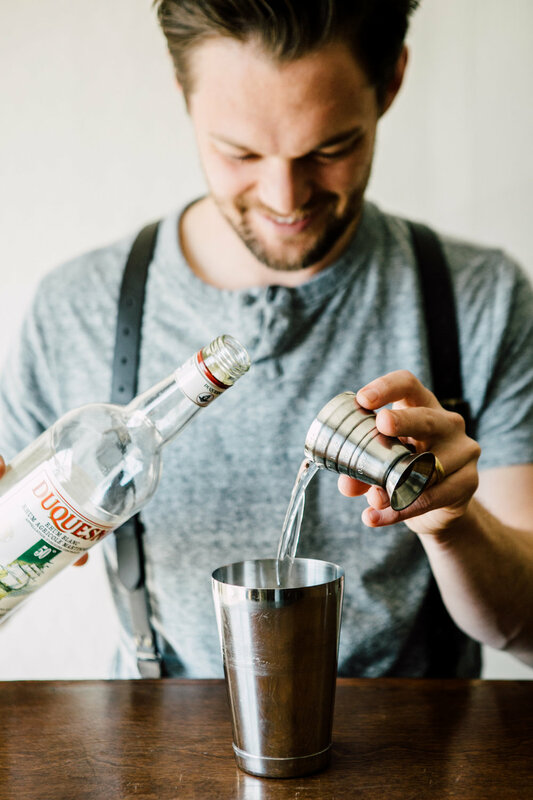 It's a simple but effective cocktail that features just three perfectly balanced ingredients: fresh lime juice, maple syrup, & rhum agricole. If you aren't 100% familiar with Rhum Agricole, it's basically a style of rum traditionally distilled in the French Caribbean islands using sugar cane juice rather than molasses (as is the case with most other styles of rum). This method of distillation yields a spirit with a funky vegetal quality that is packed with unique authenticity. Although not as widely produced or distributed as most styles of rum, you should be able to find a decent bottle at your local liquor shop. I should point out that all maple syrups are not created equal. You'll want to use a syrup that actually came from a maple tree and under no circumstances use a maple flavored high fructose corn syrup. This can easily be achieved by reading the label. A locally sourced Very Dark Grade A or Grade B syrup would be an ideal choice. Combine all ingredients in a mixing tin. Dry shake and transfer into a chilled highball glass. 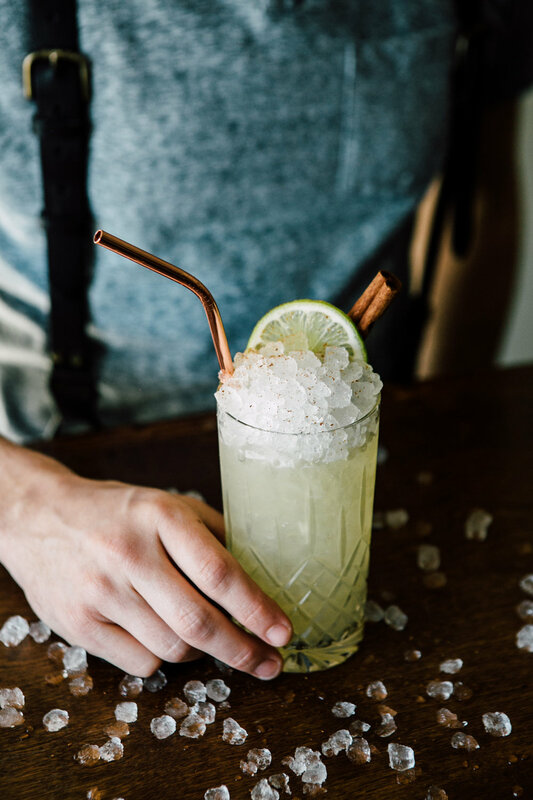 Mound with crushed ice, swizzle, and garnish with a lime wheel and grated cinnamon.